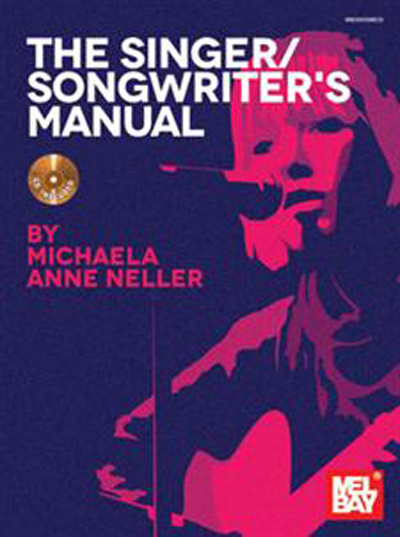 This book and accompanying audio are a perfect introduction to the world of writing and singing your own songs. You'll learn some basic information on vocal health, breathing, and techniques to help develop your vocal stamina, agility, flexibility and range. The accompanying audio makes practicing the vocal exercises and developing a daily routine easy and accessible. You will also learn the basics of crafting a song through song form, rhyme schemes, lyrical approaches, and how to find your inspiration. An overview of basic guitar chords and how to create your own chord progressions makes it easy to start creating your own songs right away.